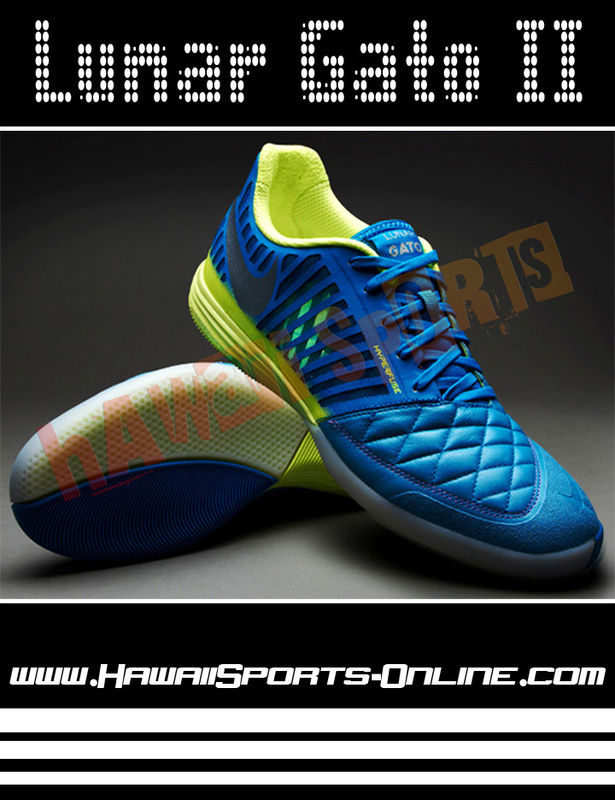 "Sepatu Futsal Original NIKE LUNAR GATO II IC Current Blue/White (Indoor)"
Wherever you play, from the court to the streets, the versatile Lunar Gato II football boots have been designed by Nike for speed and comfort on wooden, linoleum and concrete surfaces. 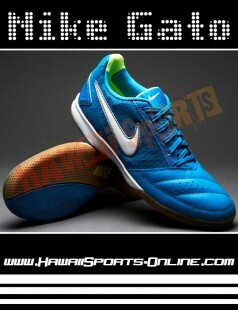 Now with an ultra soft goat leather vamp, the Lunar Gato II offers an improved touch on the ball and means these Nike football boots require no breaking in period. 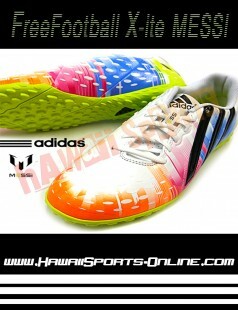 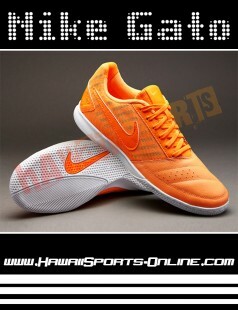 Lightweight and breathable fused mesh quarter panels lock down the mid foot for a snug fit. 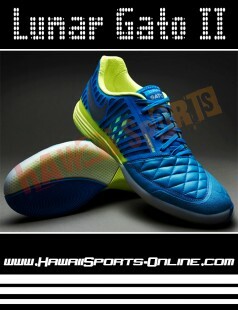 16% lighter than it's predecessor at 280 grams, the Lunar Gato II is distinctly softer and more flexible. 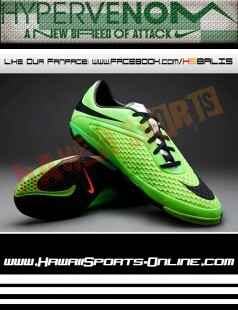 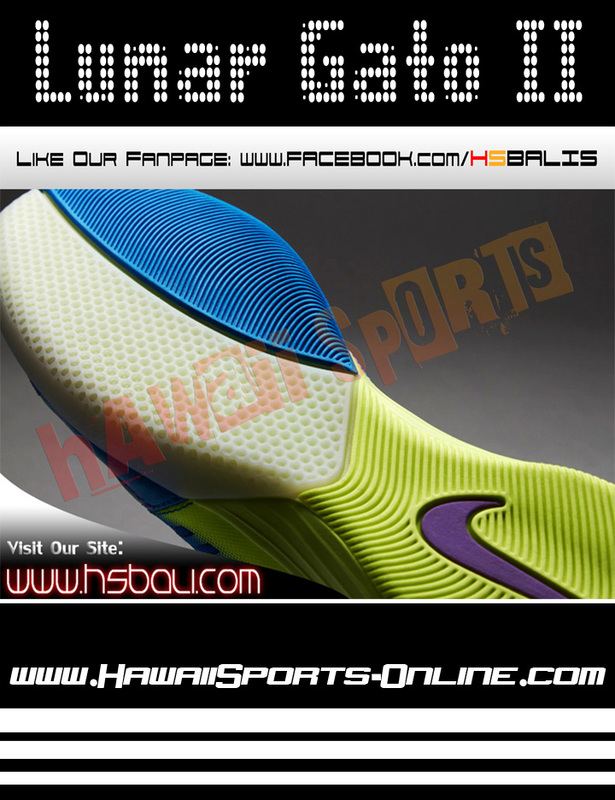 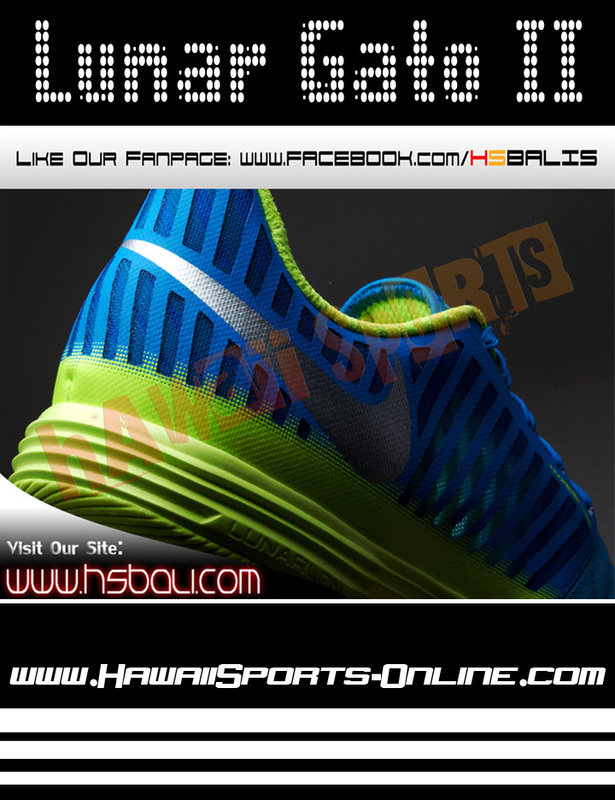 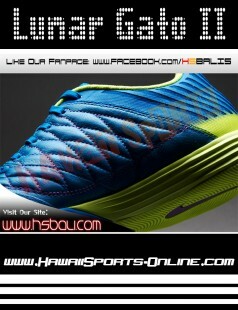 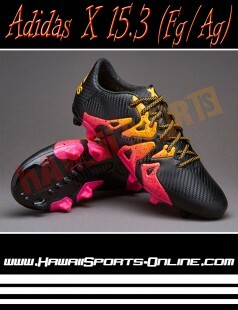 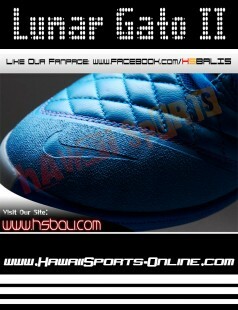 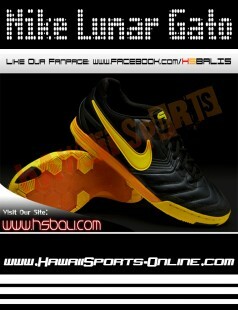 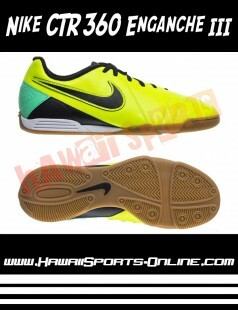 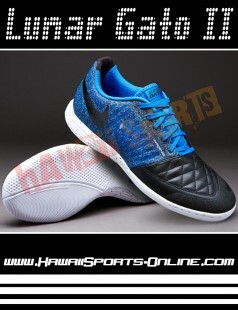 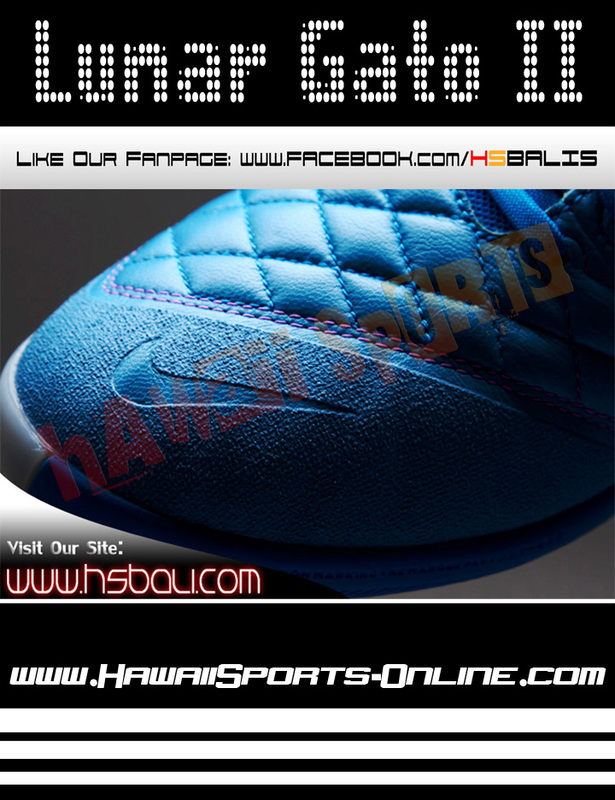 Bouncy Nike Lunarlon provides these football boots with ultimate cushioning and comfort. 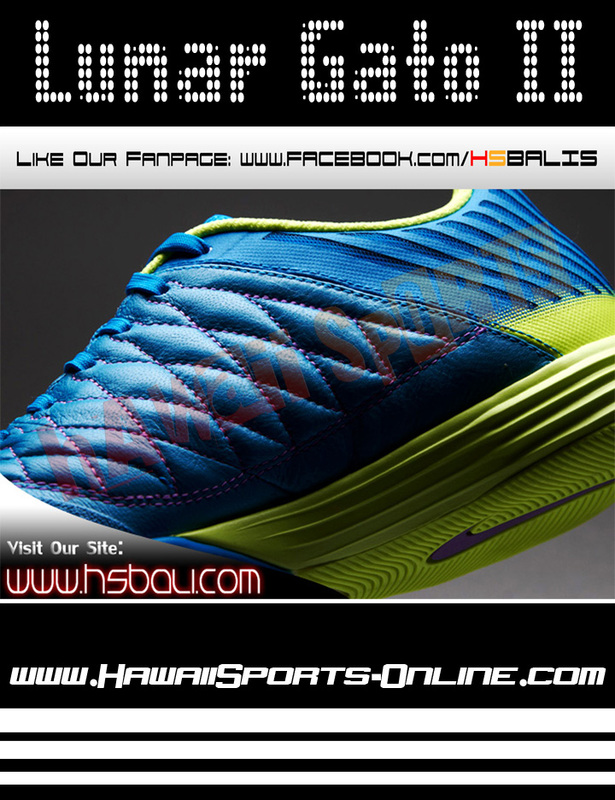 Engineered by Nike for stability and traction on the court or in the streets, the articulated gum rubber outsole gives the Lunar Gato II football boots improved agility and activates the first metatarsal.